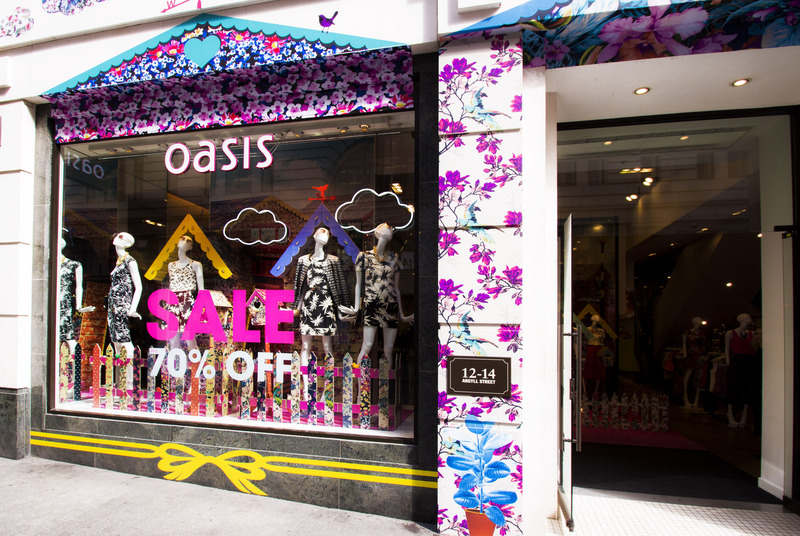 Kemp London was approached by Oasis, the popular British women’s fashion outlet, for help in sprucing up their Spring/Summer window display in stores across the UK. 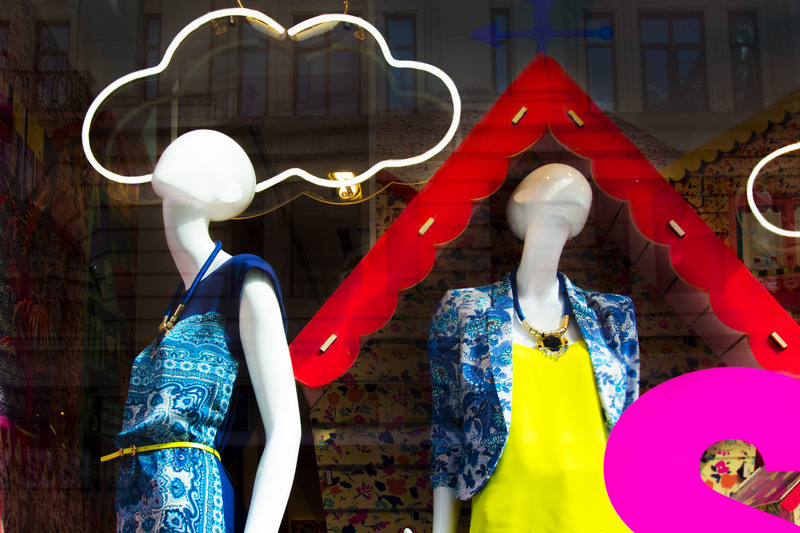 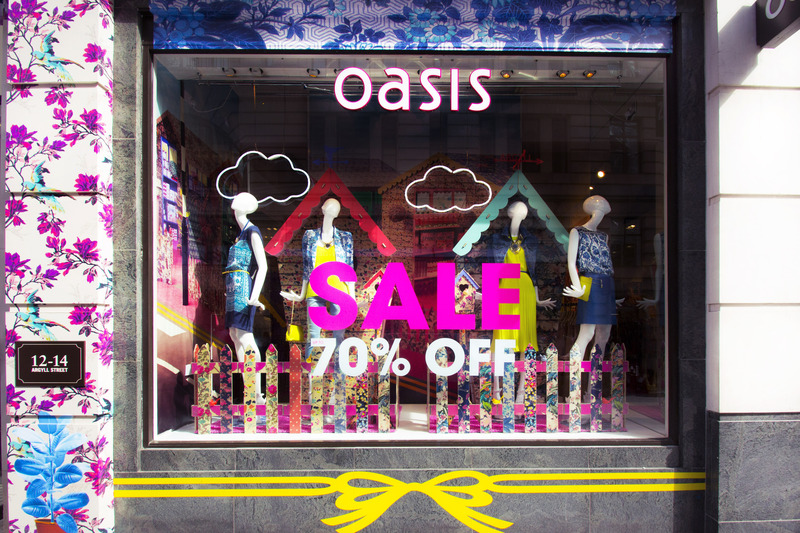 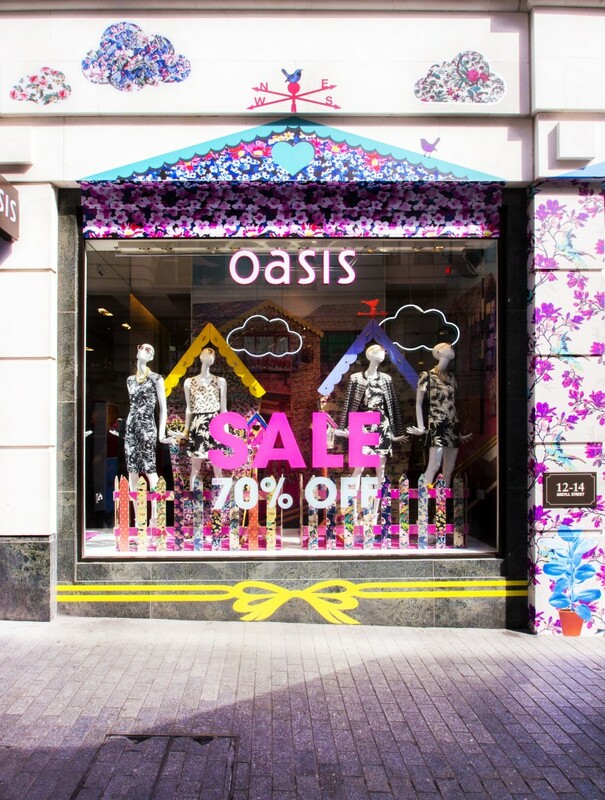 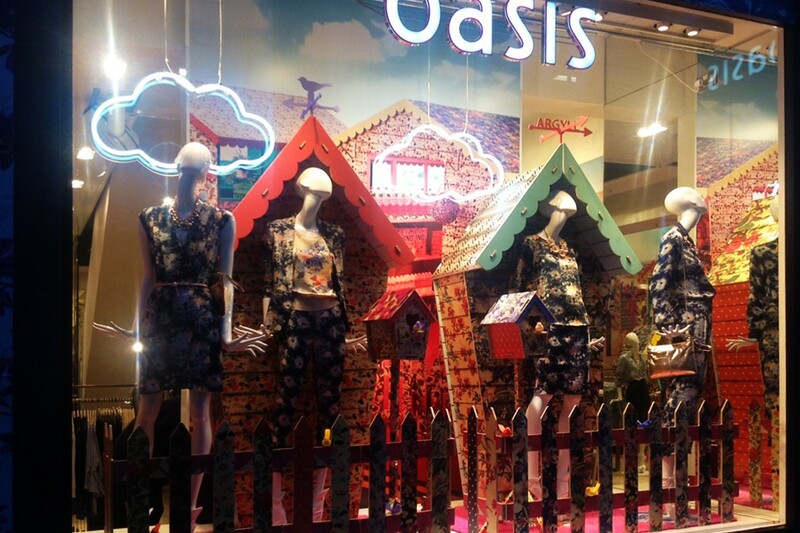 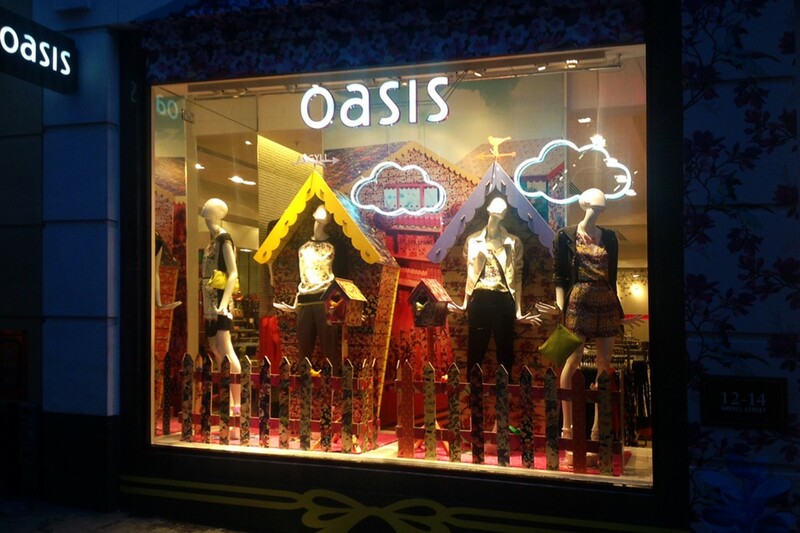 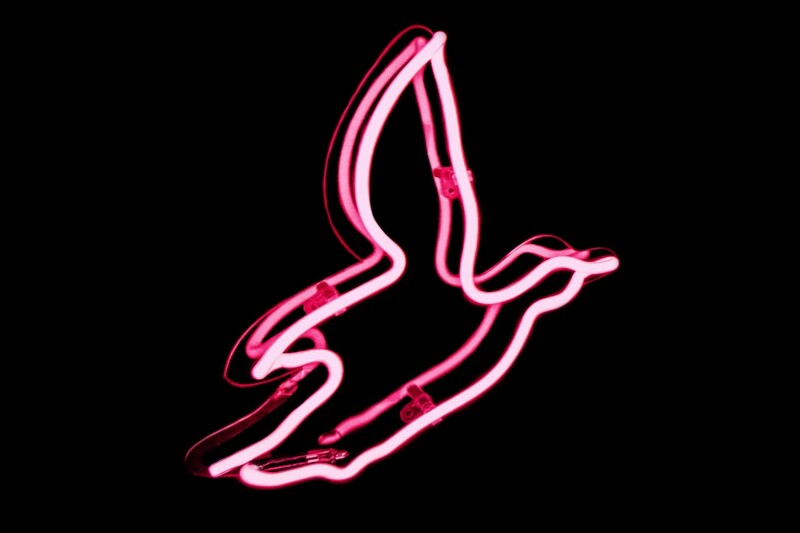 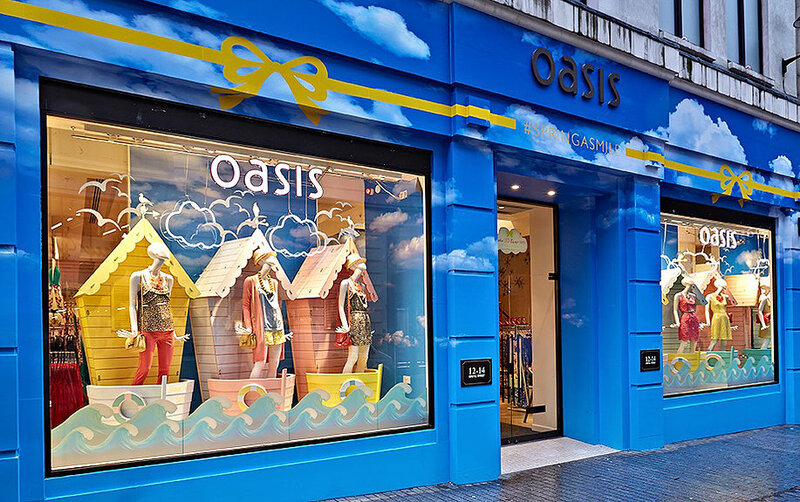 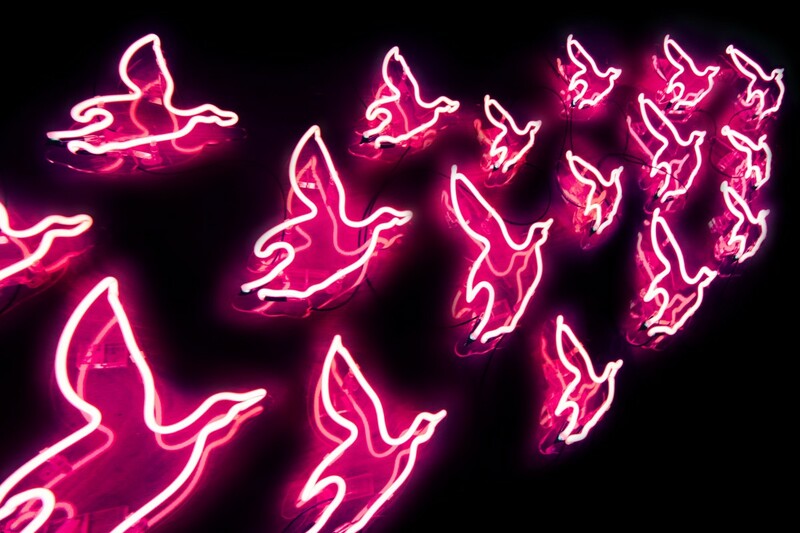 The Oasis VM team wanted a set of neon clouds to give a fun, summery feel to their Spring/Summer Collection window displays across various Oasis outlets. 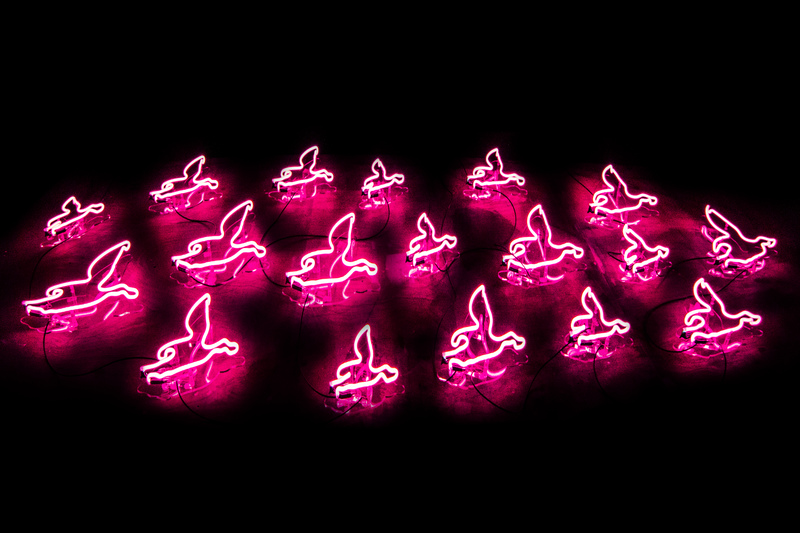 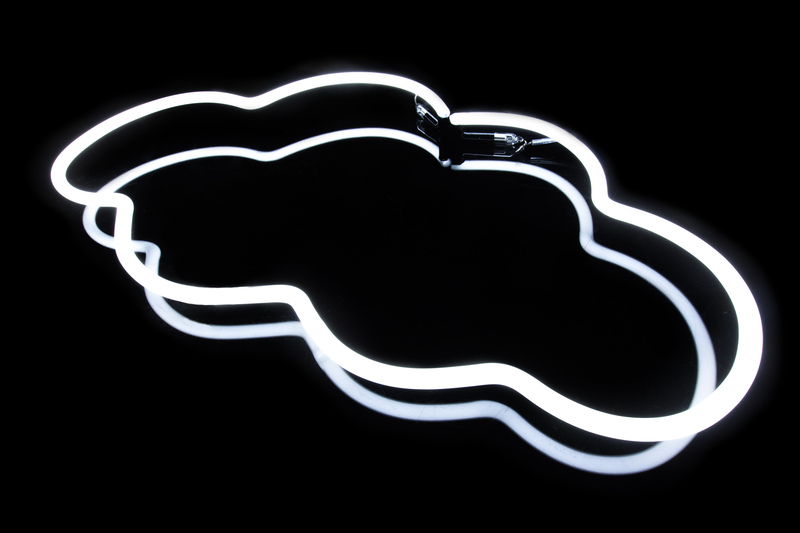 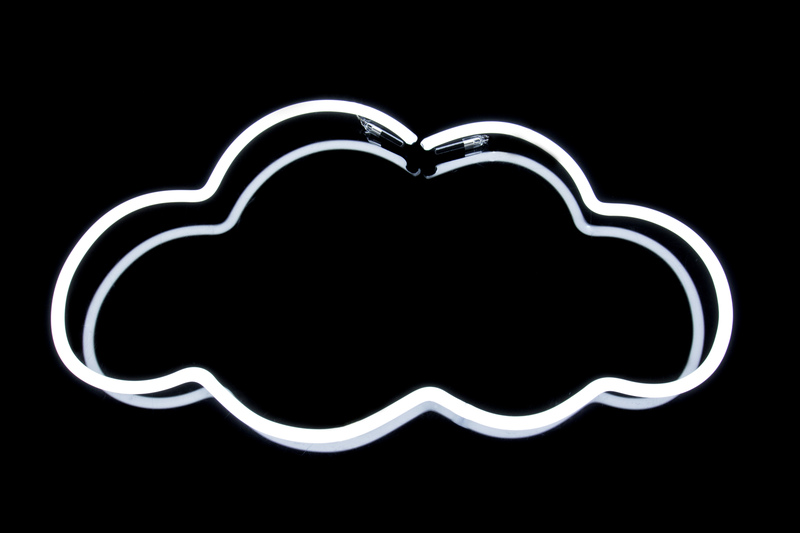 Working strictly to our brief, we produced a set of versatile custom-made neon clouds that gave their displays a multi-layered, modern look.